We run practical fermented foods workshops on a regular basis around Sussex so you can learn how to make sauerkraut, kimchi, Matsoni yoghurt, water kefir, coconut kefir, milk kefir & kombucha. These traditional probiotic foods and drinks have existed for thousands of years and are a really healthy addition to your daily diet. 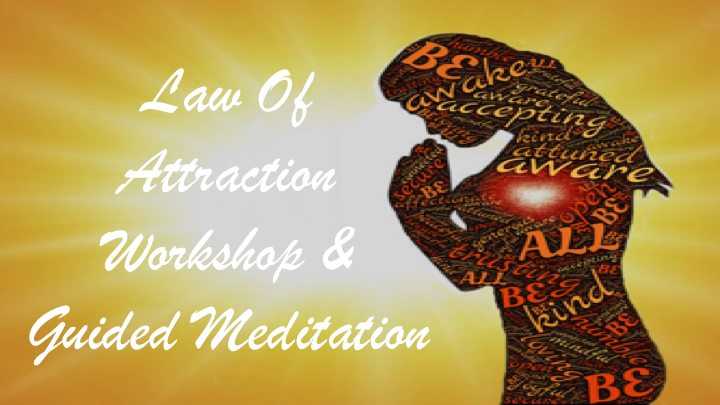 Come to our Law of Attraction workshops where you will learn about how to attract more positivity and goodness into your life and be more accepting and grateful for all the wonderful things in our lives. We will hold a group meditation session and discuss ideas and questions related to the Law of Attraction too. These workshops will be run on a weekly basis from April 2018 onwards in Brighton & Hove. Here are the best practical cookery master classes and courses you will ever attend! 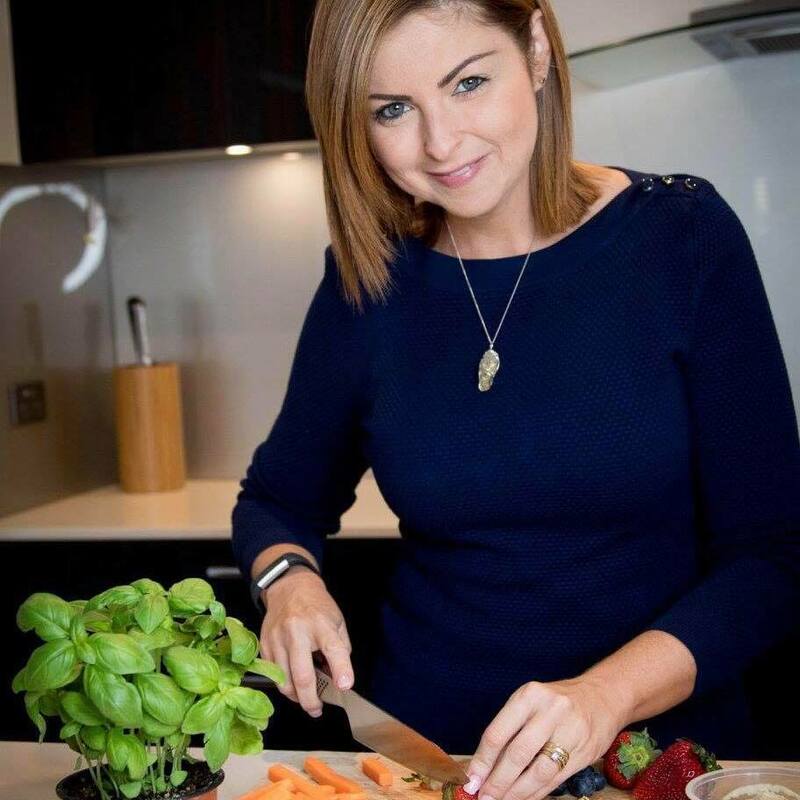 We will show you how to eat more healthily and cook more successfully using easy to find ingredients to make wholesome, nutritious, healthy meals which don’t cost a fortune and are really easy and quick to prepare. You will learn all about how to plan your meals for the weeks ahead so you eat a healthy, balanced diet and introduce more fruits and vegetables and protein into your diet and eat less carbs and unhealthy fats. Cooking everything from scratch and avoiding processed foods will enhance your immune system and reduce inflammation and joint pain. You will have more energy, sleep better, feel happier and less stressed as well as improving your concentration. Come and join us for a half day workshop totally focused on you and learn how to make a vision board with a difference. We will guide you through visualising the life you have always dreamed of and setting attainable goals to help you achieve it. 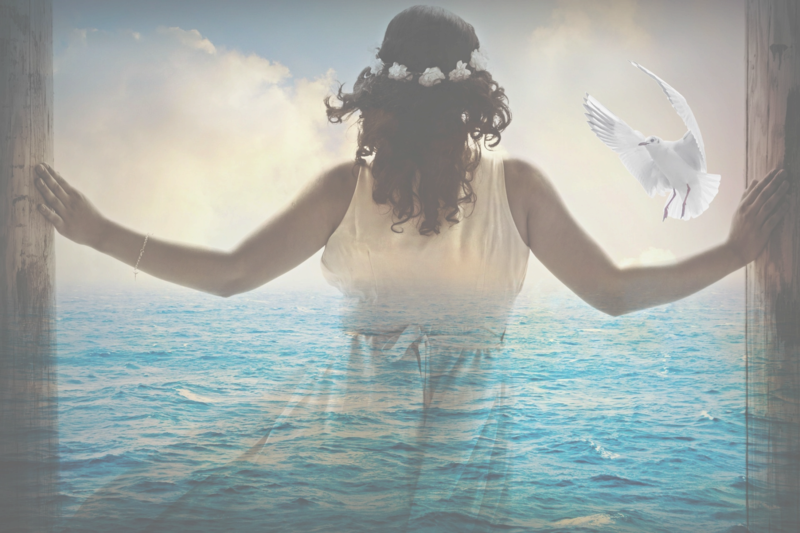 You will discover how to create your dreams for an incredible year ahead. This is your personal invitation to be part of one of our incredible life-changing workshops. Most of us have fleeting ideas of what we would really like to be, do or have in our professional and personal lives. But they remain just that: fleeting glances of what we could become. After all, who amongst us has got the time to intentionally manifest what we want to create for our future lives? 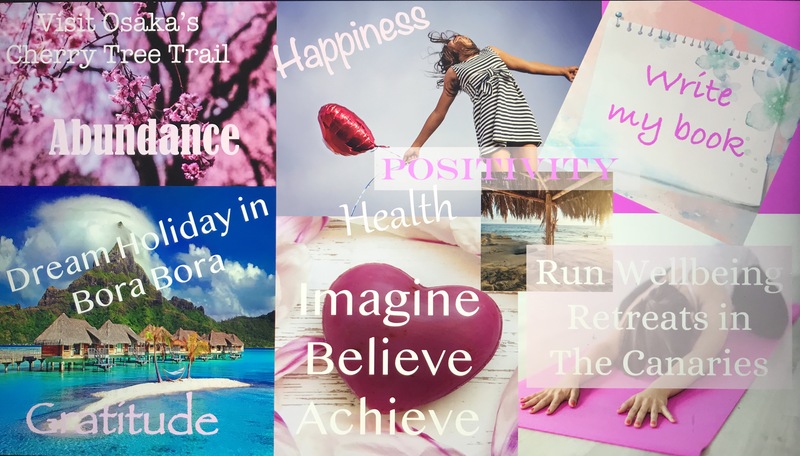 Creating a vision board is truly transformational as it shows you how to access your deeper wisdom to help you clarify what is happening in your life and what you really truly desire to happen. 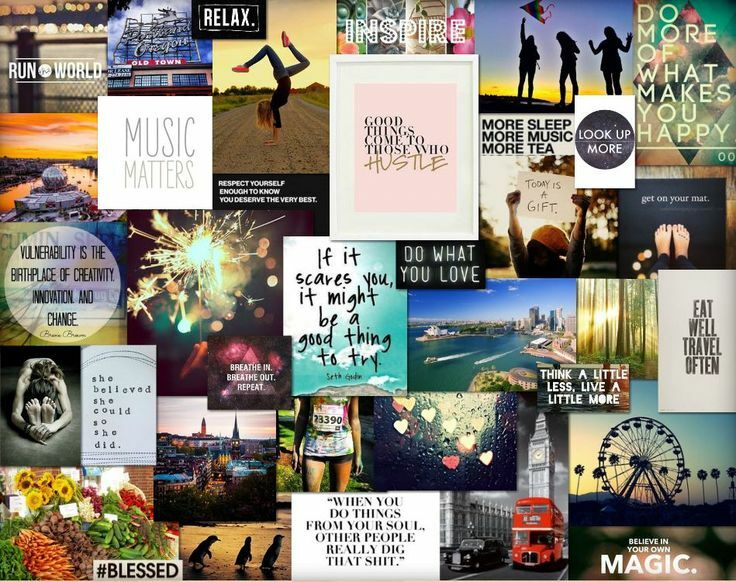 I myself have been making vision boards for fifteen years which has helped me to learn that this process is about so much more than just creating a collage on a board! It’s about being really clear about what you really want in life and what is truly important to you. It is your future authentic life, realising what isn’t working for you and clearly connecting with yourself and making your dreams happen. In our busy day to day lives we need to have the space to intentionally define our most important dreams. This process is one of the most powerful we can use to capture our own personal creativity to define our unique vision and create our ideal outcomes! Please arrive 15 minutes before the workshop begins to register and settle in. Refreshments and snacks will be served throughout the workshop and you will be given handouts to fill in on the day and keep in a folder for future use and a vision board to work on during the workshop and then take home with you to use and add to as time goes on. 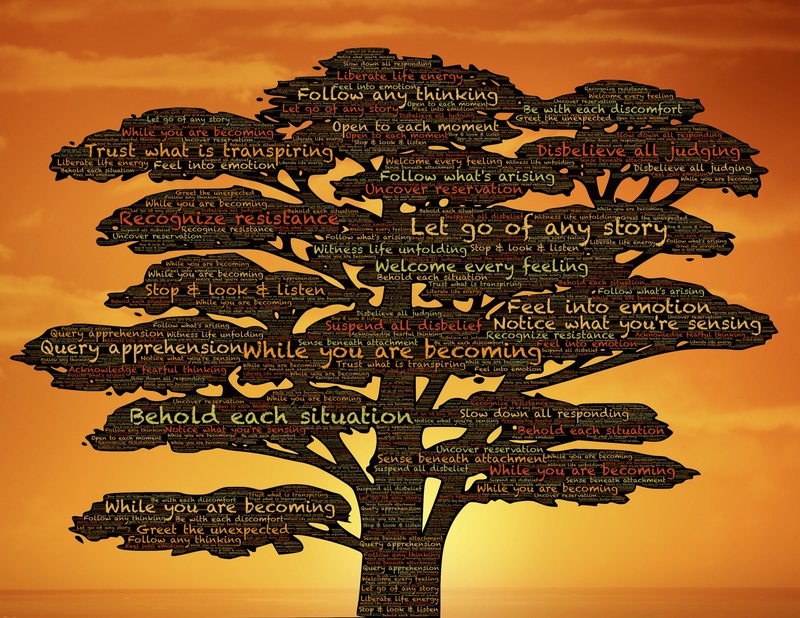 This vision boarding workshop includes the vision board, your folder with handouts to fill in and a gratitude journal to follow and all materials for you to take home along with refreshments and snacks during the workshop. To register your interest for our next vision boarding workshop, please click here.